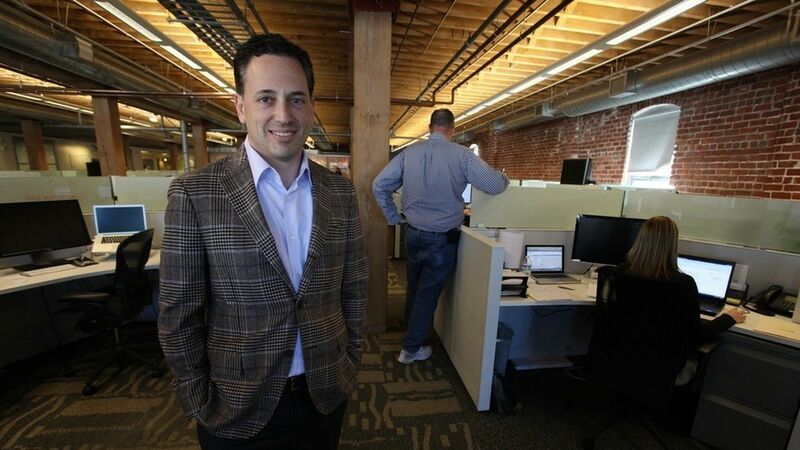 Former Yammer and Zenefits CEO David Sacks is raising $350 million for a venture capital fund that will focus on blockchain and other "Web 3.0" types of companies, Axios has learned from institutional investor sources. We had previously reported that Sacks was moving into venture capital, based on a regulatory filing, but didn't have additional details. Digging deeper: His partner will be Bill Lee, a well-known angel investor and entrepreneur in Silicon Valley, and the early-stage focus will be supplemented by a few incubations and later-stage opportunities.